Life on the island of Maui is often considered a life of luxury and relaxation. Yet when home buyers have to face home maintenance, yard work, and all of the other tasks that come with owning a single-family home, that life of luxury is harder to enjoy, especially if the home is used only part of the year. For this reason, many Maui home buyers choose condominiums. The low-maintenance lifestyle of condo ownership makes it easier for homeowners to spend their time enjoying the recreation, natural beauty, and friendly people of Maui. 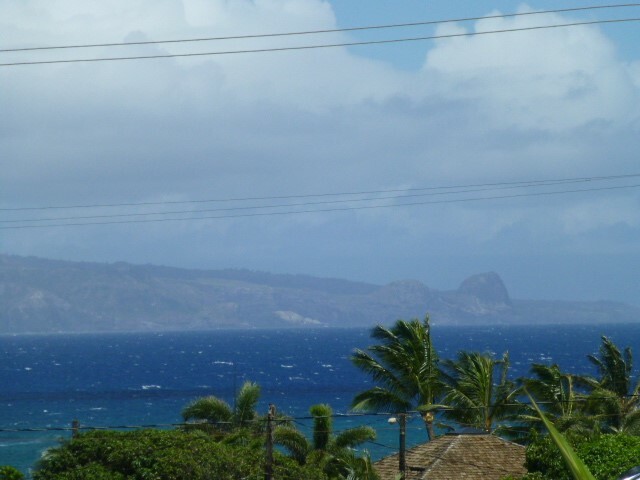 If you are in the market for condos for sale in Maui Hawaii, you will find a number of options available to you. Since Maui is an island, open land is at a premium, especially along the shoreline where many people wish to live and vacation. The diversity of condominiums on Maui offer something for everyone. Buyers can find small, Old Hawaii style complexes, family and pet friendly areas, new planned communities primarily geared to full time residents, and multi-story oceanfront buildings that command breathtaking views. While condos in Maui for sale may be short on land space, they offer plenty of room for their owners. Developers have specialized in creating large, open floor plans that capitalize on the space they offer. The average square footage of a 2014 Maui condo was between 703 square feet for a one-bedroom home and 2,998 square feet for a four-bedroom home. Because of the ongoing demand for condos for sale in Maui Hawaii, condos have seen an increase in prices in recent years. In 2013 the average sale price for a Maui condo was $592,000, with an average sale price in 2014 of $658,000, which represents an 11 percent increase. Not surprisingly, condos on the beach or with an ocean view brought the highest prices both years. In 2014, a three-bedroom condo on the beach had an average sale price of $2,431,000. Average days on the market is another indicator of the health of a real estate market. 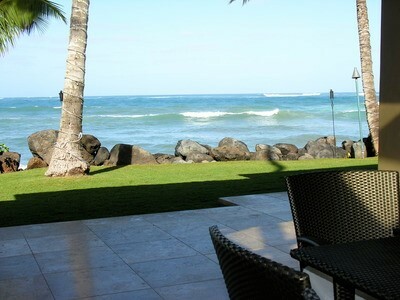 In 2013, condos in Maui were on the market for an average of 222 days. This decreased slightly to 203 days in 2014. While this is much longer than the national average, due to the unique demographic of buyers who are buying condos in Maui, it is still a drop, which indicates homes are moving more quickly as interest and prices are increasing. The low-maintenance lifestyle is appealing to buyers for a variety of reasons. Some purchase condos for sale in Maui Hawaii as their permanent residence, relocating to the island year-round. Others will purchase condos to use as a second or vacation home, and still others buy strictly for the investment opportunity of owning real estate in such a desirable location.